As Boeing transformed itself, workers and managers contended with repeated downsizing, shifting corporate culture, new roles for women, outsourcing, mergers, lean production, and rampant technological change. 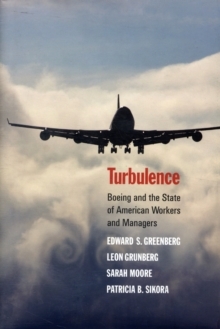 Drawing on a unique blend of quantitative and qualitative research, the authors consider how management strategies affected the well-being of Boeing employees, as well as their attitudes toward their jobs and their company. Boeing employees' experience holds vital lessons for other employees, the leaders of other firms determined to thrive in today's era of inescapable and growing global competition, as well as public officials concerned about the well-being of American workers and companies.  Pages: 256 pages, 31 b-w illus.